GMH Legal Immigration Lawyers (Immigration Lawyers Sydney) will ensure you process your visa application in the best possible way. Visa processing is our area of expertise so you are certain to get off to the best possible start. 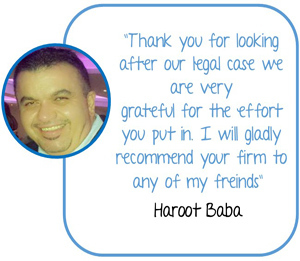 We are Australia’s Best Lawyers in Sydney, providing a wide range of legal services in Australia and internationally, with specialisation in migration related legal services. 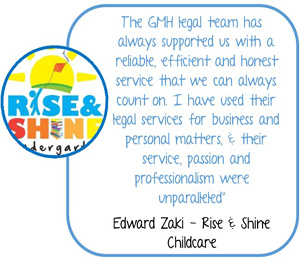 GMH Legal is highly respected within the legal and migration profession and is renowned for its high success rate, commitment and quality in providing cost effective and innovative solutions for clients. We have won multiple awards for our legal services and are internationally recognised. 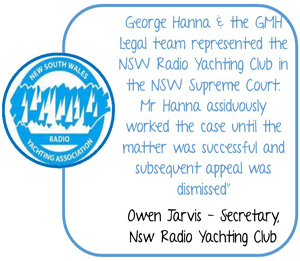 George Hanna is a graduate from the University of Sydney with a Bachelor of Laws and a Bachelor of Commerce. He is admitted to practice in the Supreme Court of NSW and High Court of Australia. 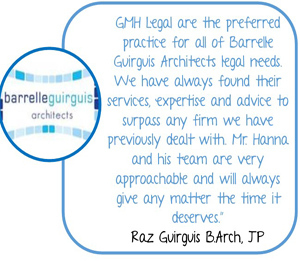 GMH Legal has over 50 years of combined legal experience in immigration and business law. 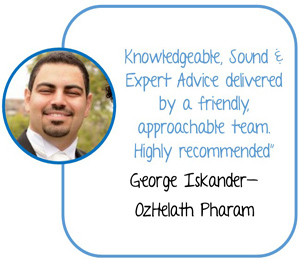 George is regularly briefed by law firms around Australia to provide effective migration solutions for their clients. Legal referrers understand that George’s in-depth knowledge gives him the specialist edge their clients require. The GMH Legal Lawyers team consists of migration lawyers who are registered migration agents but also legal experts in Australian Immigration law. 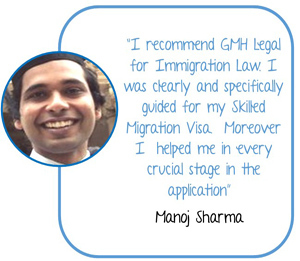 GMH Legal Lawyers go above and beyond what a migration agent can do, assisting in everything from the visa application process to any legal issues that may arise. Our experienced team of migration agents in Sydney focus on the needs of our clients and offer tailor-made solutions to suit each individual situation. Immigration law is a fast changing and constantly evolving area of law. Therefore in applying for a visa, work visa or skilled work visa, our Immigration Lawyers and Registered Migration Agents in Sydney can provide you with assistance and advice on all aspects of immigration law. Contact a lawyer in our firm if you are a current temporary visa holder in Australia who would like to apply for a permanent residence visa. We also advise those who live overseas and would like to migrate to Australia on a temporary or permanent basis. Our experienced team of immigration solicitors and registered migration agents are able to assist you with your application process, advise you on your visa options and review your visa application to the Department of Immigration. We will also offer you invaluable practical advice in relation to your visa options and your visa application process to the Department of Immigration. Please contact us to book for a consultation if you would like to speak to a lawyer in relation to immigration advice, various visa options and assessment of your eligibility for a visa.